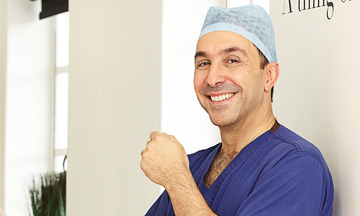 Flipside PR has been appointed to handle the press and publicity for cosmetic surgeon Mr Alex Karidis MD FRCS and his non-surgical clinic, Karidis. Lucy Martin-Walsh joins Flipside PR from her in-house role at Karidis to head up the account and will handle all trade and consumer publicity for both Mr Alex Karidis’ profile and all leading aesthetic treatments including injectables within his St John’s Wood clinic. The account will be supported Senior Account Executive Rebecca Hagon.